Are you already starting to plan out your Walt Disney World Resort vacation for the holiday season? Earlier today, we shared the first update on the Candlelight Processional, a must-do for many guests during the holiday season. Now, let’s talk New Year’s Eve. Of course, Walt Disney World Resort theme parks are great options for fireworks and family fun on New Year’s Eve. 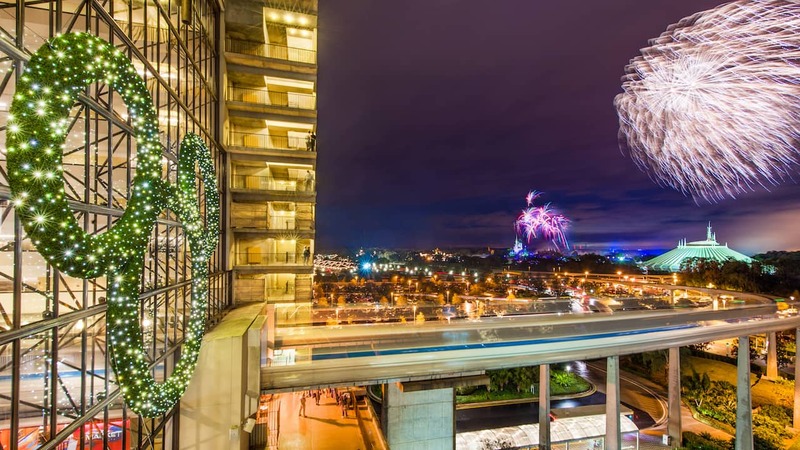 If you’re more of a partygoer, you may wish to consider the “Disney Countdown to Midnight – A New Year’s Eve Celebration” at Disney’s Contemporary Resort. Tickets for this special evening are extremely limited. 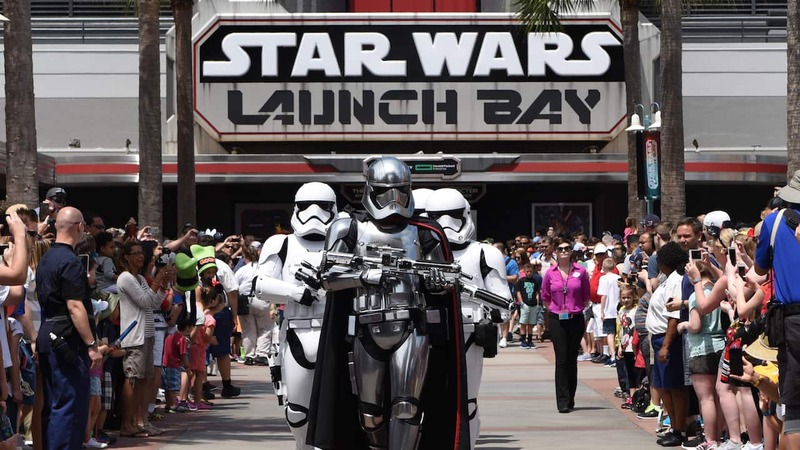 Guests with a resort reservation can purchase tickets starting today. Reservations will open to all guests on July 4. To purchase or for more information, visit DisneyWorld.com or call 407-939-3463. Is it dinner or snacks only? We went last year and absolutely loved the Adventurers’ Club performances!! We would sign up immediately if the Adventurers Club would be part of the event again!!! I’ve tried to book this since day of post, I have a resort reservation & have had no luck with finding a agent or club level desk that can help book my family. Not sure why it’s being advertised. Where will the fireworks be viewed from? And as the previous commenter asked, will there still be an event at the California Grill or not? What kind of attire should be worn at the Contemporary countdown to midnight? How formal? Will the Adventurers Club be part of the event again this year? The cost is $225.00 per guest (includes tax and gratuities). Is this the only event being held at the Contemporary or will the California Grill also offer its exclusive NYE event?